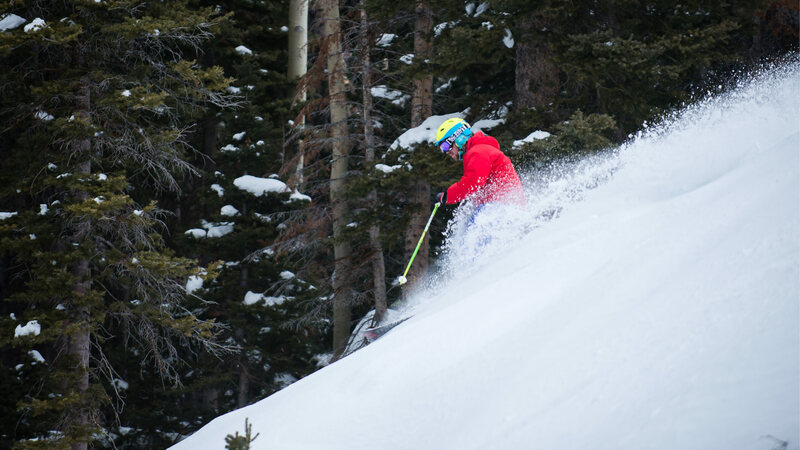 Previously called Elk Meadows, this small ski resort in southern Utah was reopened several years ago now targeting skiers from Las Vegas, California, and Utah. 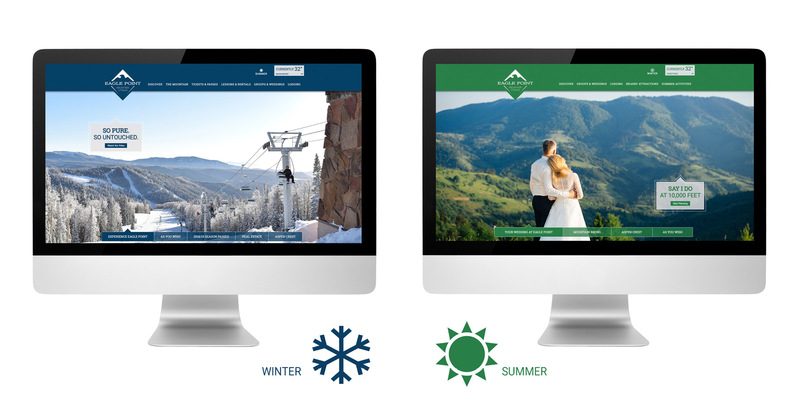 From the start, our goal was to create a brand that felt dynamic and exciting, yet fit with the less 'slick' vibe of some of the more famous Utah resorts (and therefore more in keeping with the Eagle Point experience). 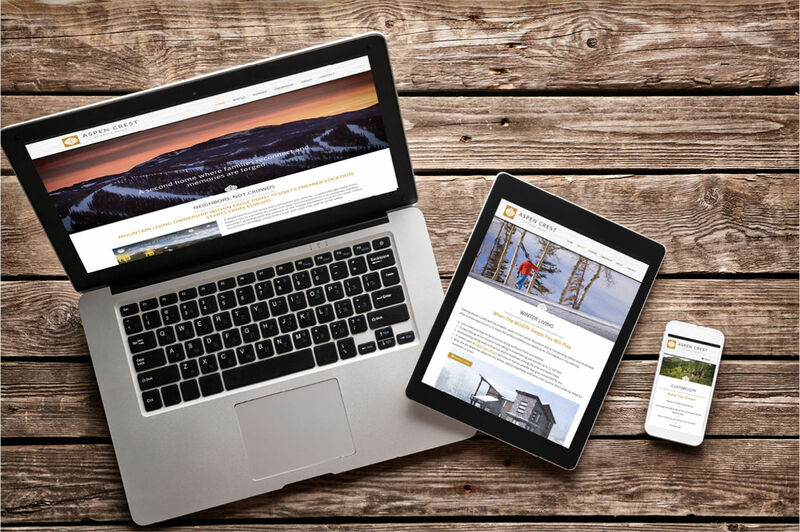 We won a design award for the original logo, and from there moved into website development and promotional posters and the ski trail map, as well as staging several photo shoots and developing promotions for summer activities as well. We also won a design award for the updated site design several years after launching the initial site. 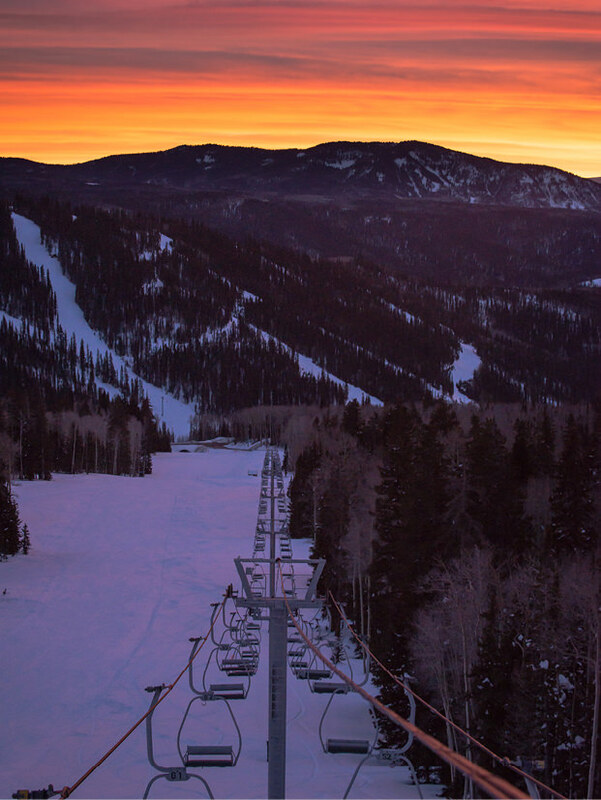 A new offering at Eagle Point is real estate — Aspen Crest — for those who want to enjoy Eagle Point year around. For this project, we echoed the 'visual vibe' of the ski resort, but notched up the sophistication level given the price points and target audience, to create this sister brand. Today we continue to help Eagle Point with a variety of marketing and communcations collateral needs, and keep talking about an office-wide road trip down there for ski season some time.